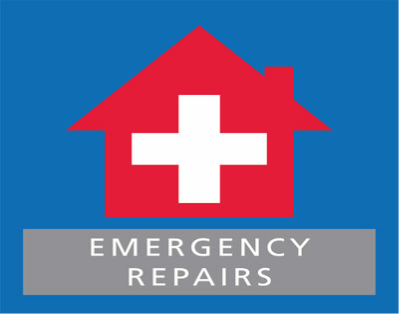 Emergency repairs in Birmingham, responsive call out. Emergency call outs for all trades. Power cuts and trip outs. 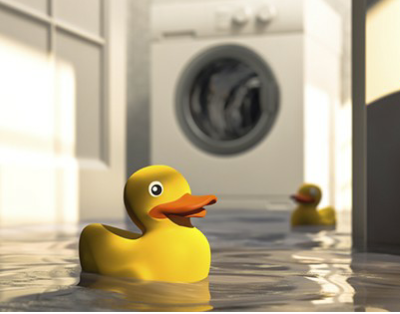 If the worst happens look no further, with a wealth of trades at your finger tips handyman in Bimringham can help, if a tree has blown over causing structural damage we can be straight on site, water leaks and burst piping, power cuts and faulty electrics. If you smell gas remember call 0800 111 999. 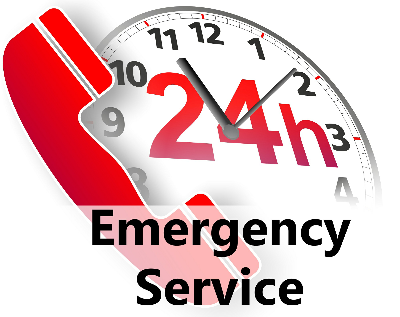 For everything else call us now to get reactive maintenance in Birmingham and surrounding areas. Theres nothing more satisfying than helping out in a time of need. The reaction from the customer is worth more than the fee.